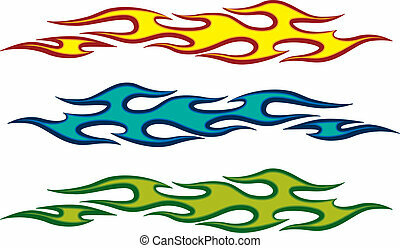 Fire flame. 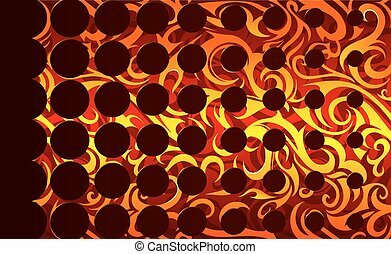 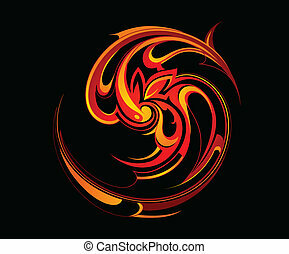 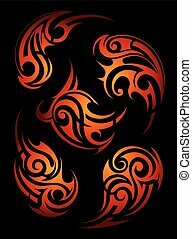 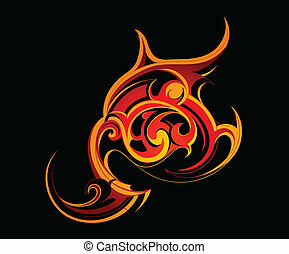 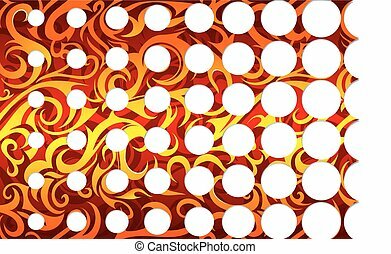 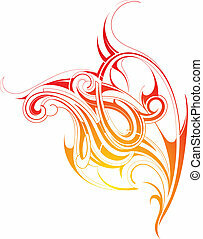 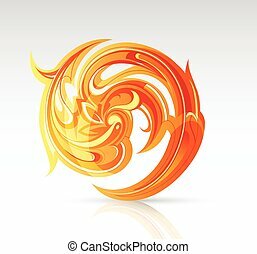 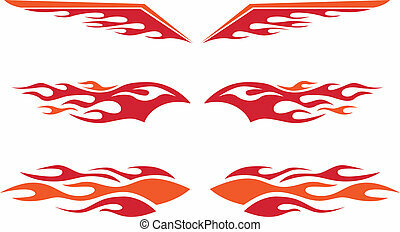 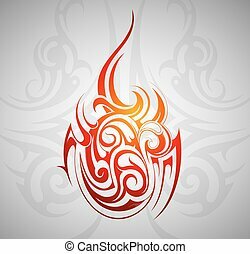 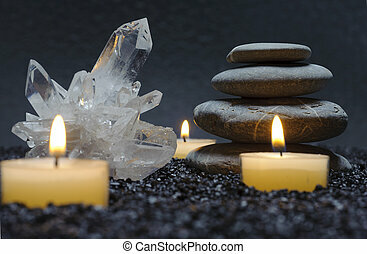 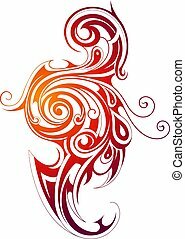 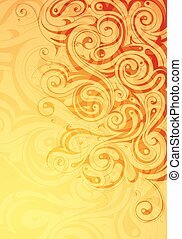 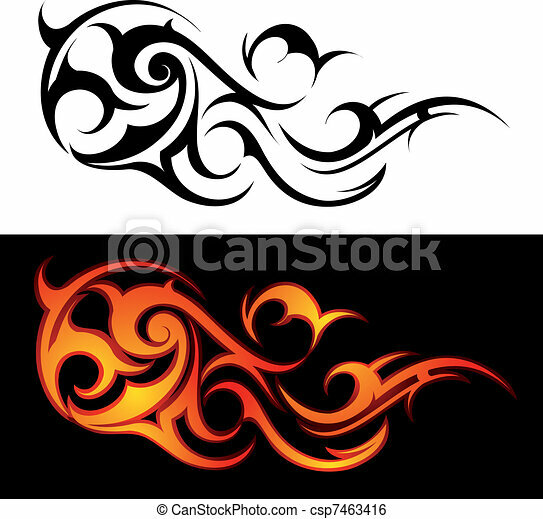 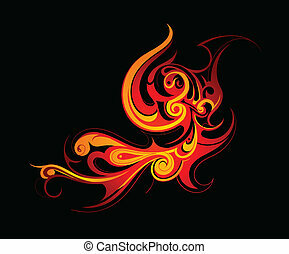 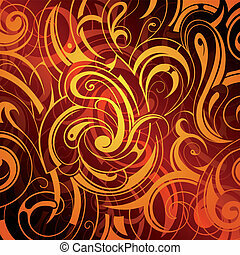 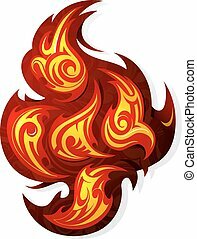 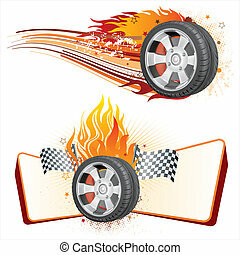 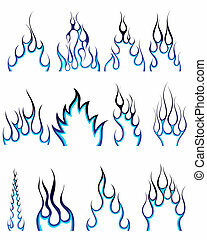 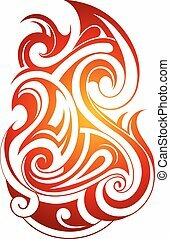 Decorative fire flames isolated on white or black. 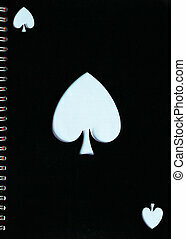 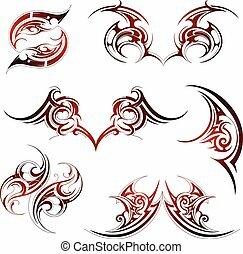 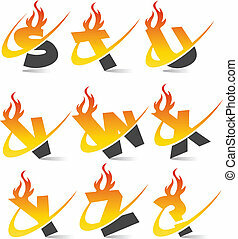 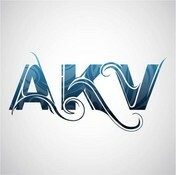 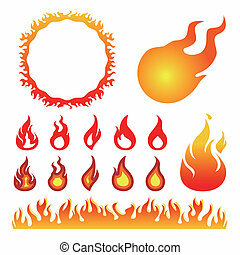 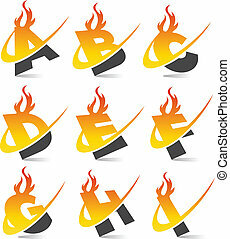 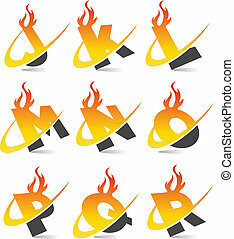 Set of swoosh alphabet with flame. 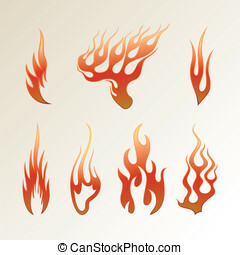 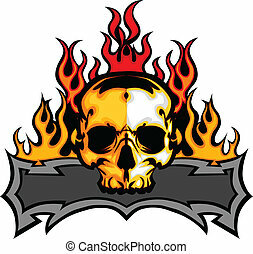 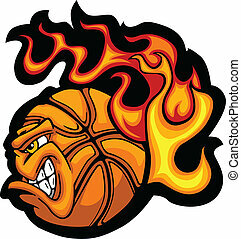 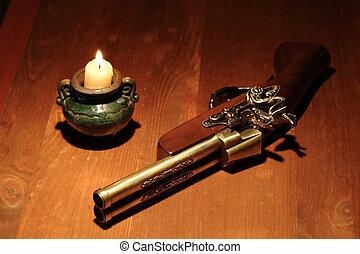 A set of custom vector flames.